You are here: Home / Food! / Pimp your water! Summer is on, and the temperatures are rising – even in Luxembourg. And we are constantly told to “drink more water”. Water is healthy – I know it, you know it too. But even so, it can be quite boring. I know a lot of people who simply never drink water, just because of the lack of taste. Well, how about we do something about that? In my family we always drink water with every meal – but hardly ever just the plain colorless fluid. We pimp it – and we love it! Dropping a few frozen blueberries to your lemon water will add a nice pink color as well as a faint taste of the berries. Raspberries give both taste and color, plus they look lovely in the water. Strawberries double up as ice cubes if they are frozen, and add both taste and a bit of sweetness. Slice an apple into the water. Looks and tastes refreshing. Same with sliced orange or why not a kiwi? When we lived in the Middle East, the restaurants would often serve water with lots of fresh mentha leaves, lemon and ice. Very refreshing! And last but not least – make ice tea! 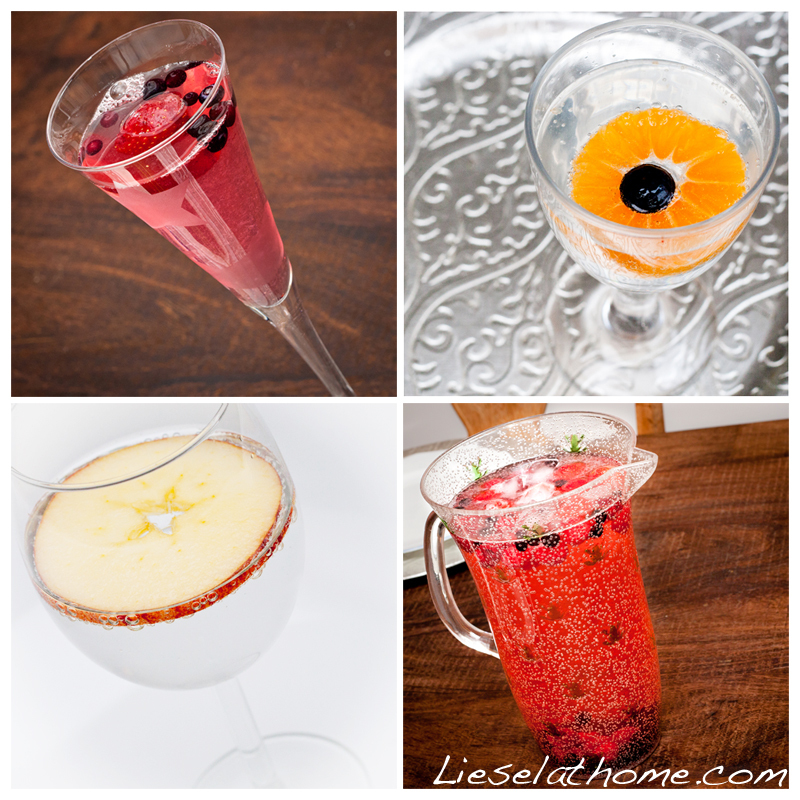 I’m not thinking about the incredible sweet drink you can buy in bottles, but the refreshing version you make at home. Brew a small amount of strong tea, and pour it over a jug of ice – and maybe add some more water and a few slices of lemon. Tee Gschwendner in Luxembourg town (8, rue Notre-Dame) has some really lovely teas that are perfect for this. Kaluna Limone (black tea) and the lemon Rooibos – Rooitea Eistee Zitrone BIO – are my personal favorites! Now, go pimp your water – and drink plenty! « I am an expat wife, but does it define me?